What is the Rank Maven ? You will find drawings or pictures of the insignia of most of the world's armed forces including Canada, United States, Mexico, most of South America, Europe & Asia. February 26-29, 2004 - Major site update underway - some links may not work. December 2003 - Added new pages on Canadian Navy, NATO, Confederate Navy. 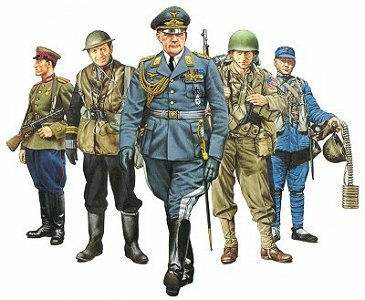 February 2004 - Cadet Forces of the World will be uploaded. February 2004 - North American Police Department insignias. December 2003 - January 2004 ongoing. Major design change and updates to all pages. December 2003 - I am adding new pages every day on naval rank and organization.